BATH, Maine — Detectives in Bath are searching for a man who they said is key to piecing together events that led to the apparent drug overdose of 35-year-old Sean Duffy last week. Bath Lt. Stan Cielinski said detectives have been unable to locate Mark Watrous, 31, who they believe was with Duffy shortly before Duffy’s death. Watrous is the subject of an unrelated arrest warrant for failure to appear in court for a motor vehicle offense. Cielinski said Watrous has lived in Bath at times recently but is known to “come and go” at various residences. Members of the Bath Police Department and Bath Rescue responded to a report of a dead body at the Bath Hampton Inn on Saturday. They found Duffy’s body in one of the hotel’s rooms. Cielinski said evidence at the scene pointed to an overdose of illegally obtained prescription drugs as the cause of Duffy’s death, though confirmation of that is pending while the chief medical examiner’s office performs toxicology tests. As part of the investigation, detectives are interviewing people who were with Duffy shortly before his death, which is why they are looking for Watrous. 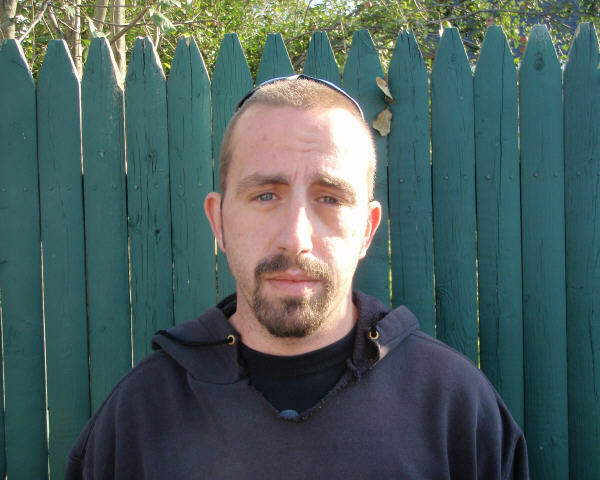 Anyone with information about Watrous’ whereabouts is asked to call Bath Police Department detectives at 443-8367. Field urged anyone who needs help fighting addiction to contact Mid Coast Hospital’s Addiction Resource Center at 800-244-3805.